Misbehaving | Hidden Brain Shankar Vedantam talks to Richard Thaler — father of behavioral economics and author of Misbehaving -- about why we so often fail to act the way we should and how marshmallows can predict the future. NPR's Weekend in Washington session at the Willard InterContinental Hotel in Washington, D.C., on Oct. 31, 2015. We don't always act like we're supposed to. We don't save enough for retirement. We order dessert when we're supposed to be dieting. We use the tickets we bought to a concert even though we're sick. In other words: We misbehave. That's the title of Richard Thaler's new book: Misbehaving: The Making of Behavioral Economics. 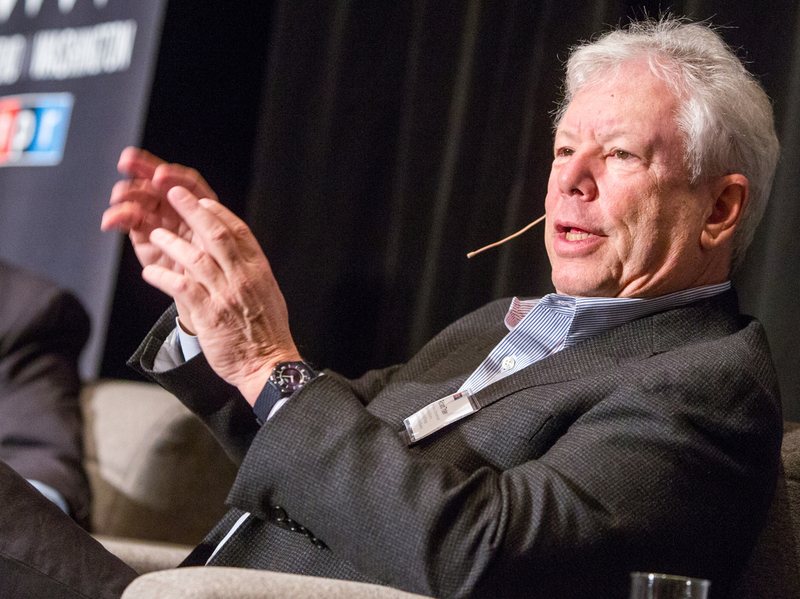 If you've read Thaler's previous book, Nudge, you know he's is an economist who studies why people predictably don't act the way traditional economists say they will. Shankar Vedantam sat down with Thaler a few months ago for an event at the Willard InterContinental Hotel in Washington, D.C. This episode, we bring you the best parts from that conversation: They talk about why it's so hard to find a cab on a rainy day, how marshmallows can predict the future and why where we get our money influences how we spend it. The Hidden Brain Podcast is hosted by Shankar Vedantam and produced by Kara McGuirk-Alison and Maggie Penman. Max Nesterak is our News Assistant. 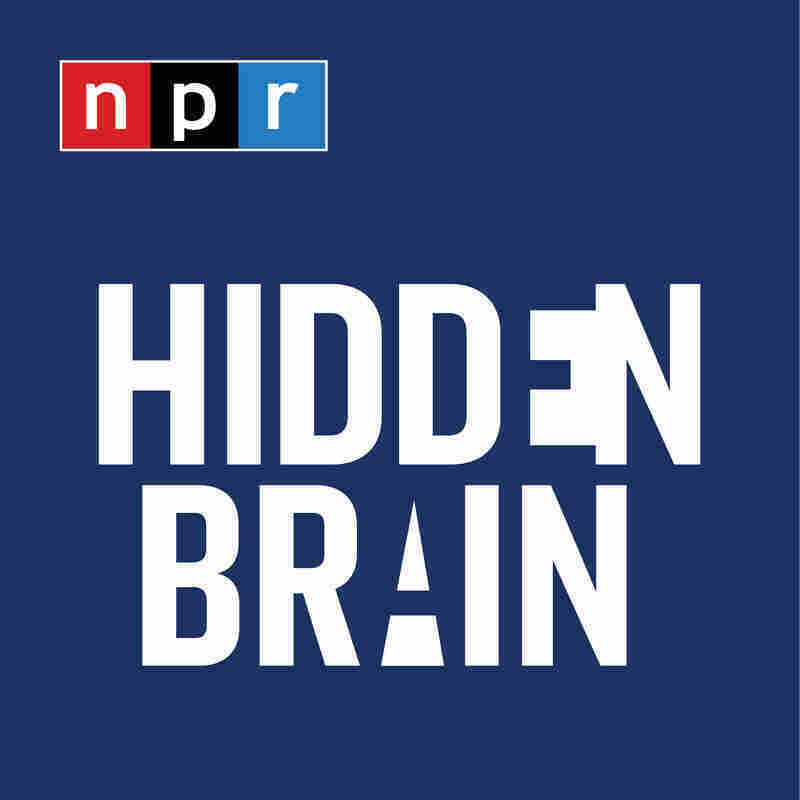 Follow us on Twitter @hiddenbrain, @karamcguirk, @maggiepenman, and @maxnesterak listen for Hidden Brain stories every week on your local public radio station.